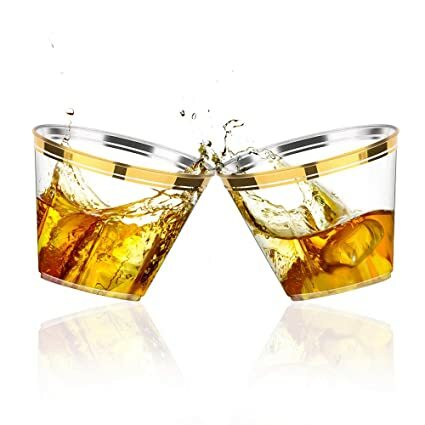 This just showed up in my Orders Reports and is such a nice deal, I wanted to share! Thank you mystery buyer! 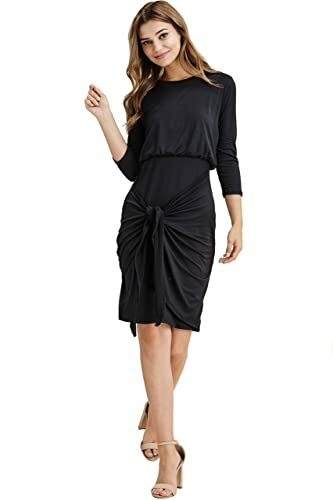 Snag the Modest Shop LA 3/4 Sleeve Tie Front Dress, Knee Length for just $9.99 on Amazon with FREE Prime shipping or free shipping with $35 purchase, plus FREE returns! 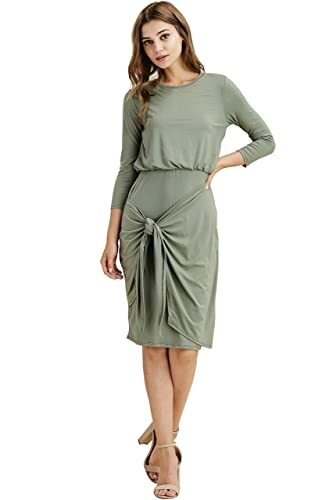 Available in sizes S/M/L in 3 awesome colors! *GREAT PRICE! 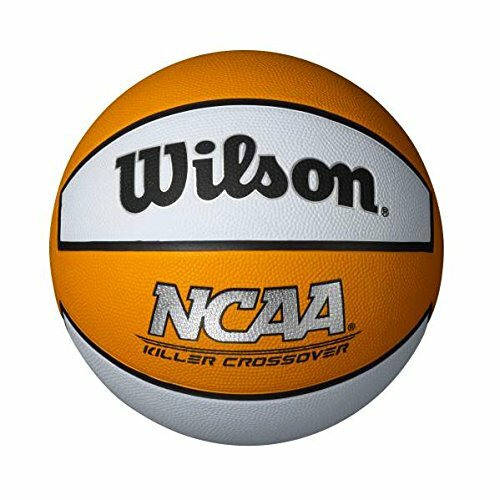 * Amazon – Wilson Killer Crossover Basketball (3 Sizes) just $7.25 – $7.99! LIMIT 4; #1 Best Seller! 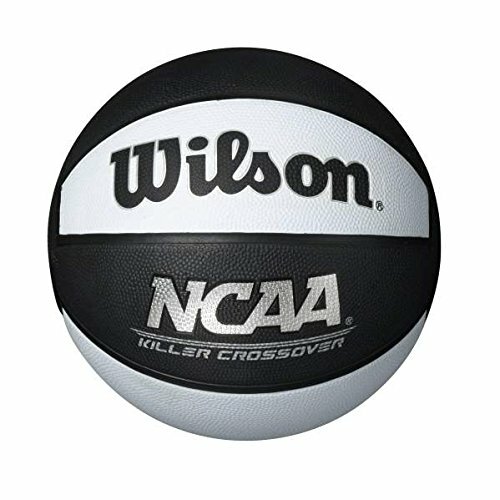 Score the Wilson Killer Crossover Basketball for just $7.25 – $7.99 in youth, intermediate or official sizes! #1 Best Seller! LIMIT 4 EACH! *NICE VALUE! 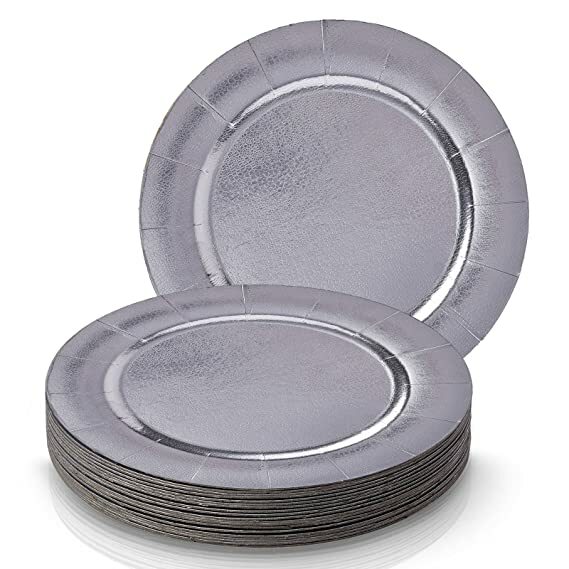 * Amazon – 200 Piece Disposable Dinnerware Set Heavy Duty Plastic Plates, Cups, Cutlery & Napkins: 25 Dinner Plates, 25 Dessert Plates, 25 Cups, 50 Forks, 25 Spoons, 25 Knives & 25 Guest Towels just $29.99! 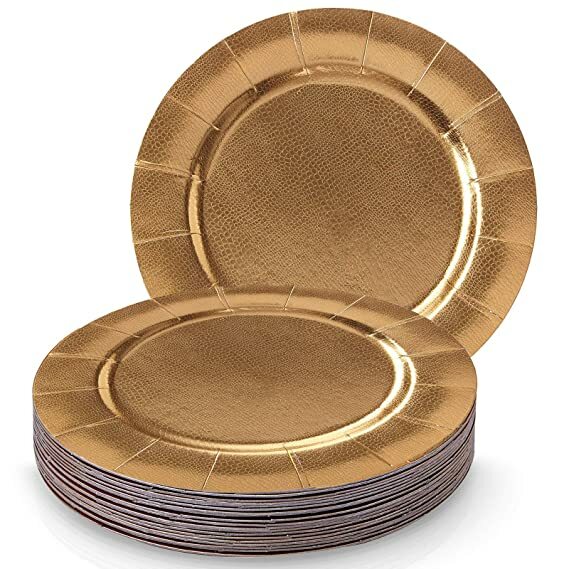 PESACH! 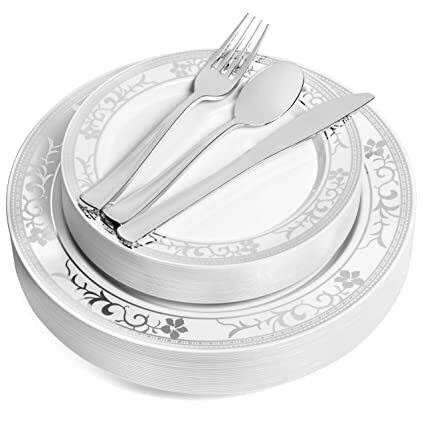 All-inclusive and perfect for your Pesach table!! 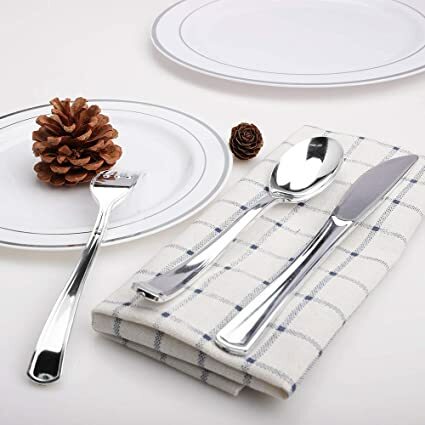 Snag the 200 Piece Disposable Dinnerware Set Heavy Duty Plastic Plates, Cups, Cutlery & Napkins: 25 Dinner Plates, 25 Dessert Plates, 25 Cups, 50 Forks, 25 Spoons, 25 Knives & 25 Guest Towels for just $29.99 on Amazon with FREE Prime shipping or free shipping with $35 purchase. 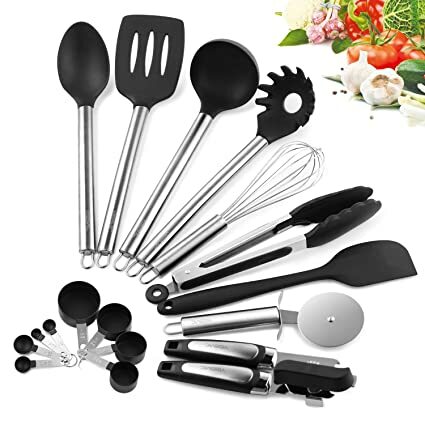 A variety of styles are available at this price! 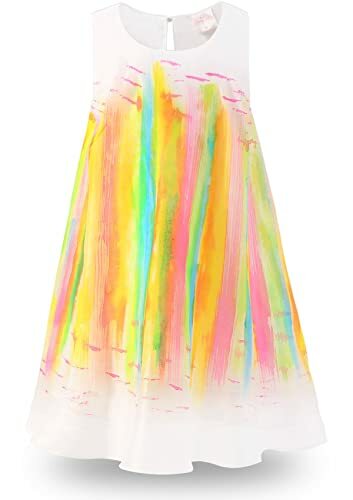 Just got a PRICE DROP notification from $17.99 to just $9.99 for the Bonny Billy Girl’s Easter Creative Art Painting Colorful Shift Dress on Amazon! FREE Prime shipping or free shipping with $35 purchase, plus FREE returns! 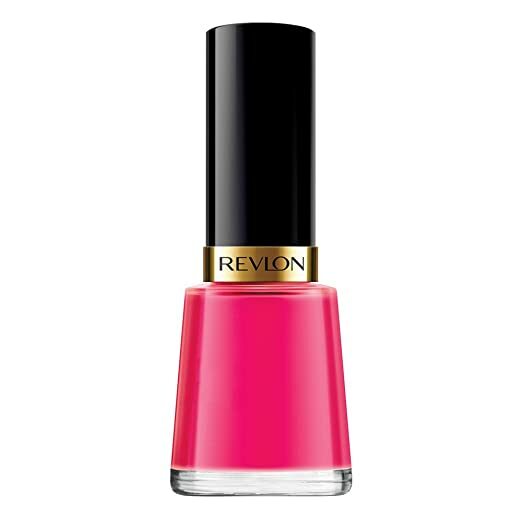 Sizes 3/4, 4/5, 5/6 and 7/8; reviews indicate this may run a little big. *FLASH SALE! 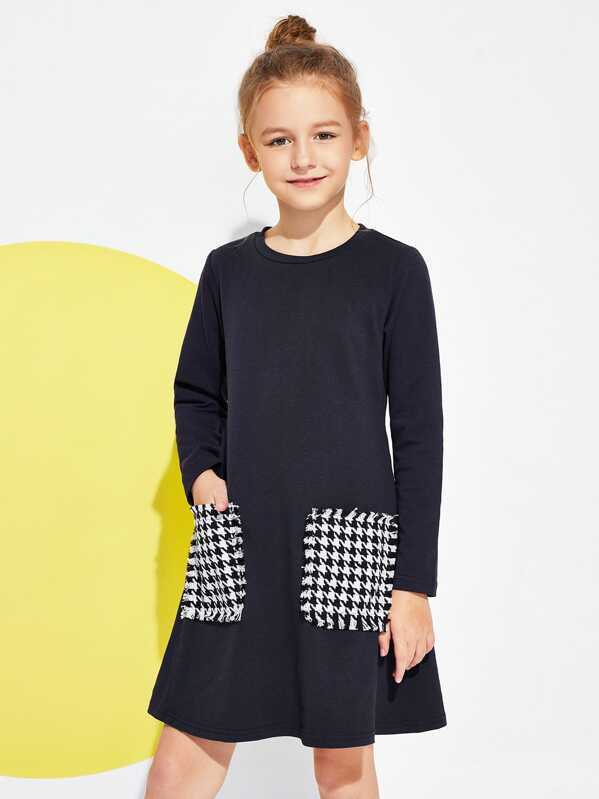 * – SHEIN Girls Houndstooth Pocket Patched Dress, Sizes 120-160 (approx. 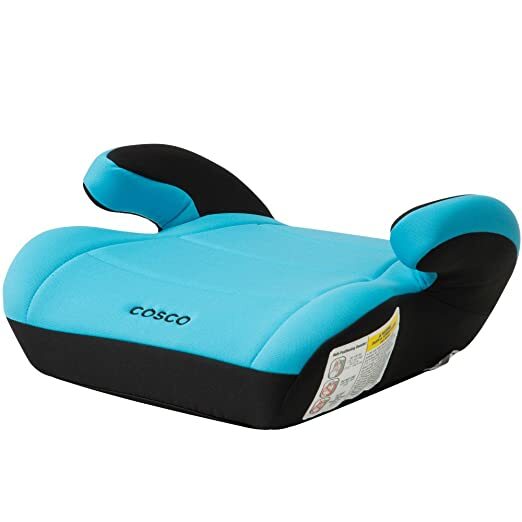 5/6yrs – 11/12yrs) just $4.90 + FREE Shipping! This price is only for a VERY LIMITED TIME – THIS IS A FLASH SALE! Shein has this adorable SHEIN Girls Houndstooth Pocket Patched Dress for just $4.90 with FREE Shipping when you use code 16HOUR at checkout! 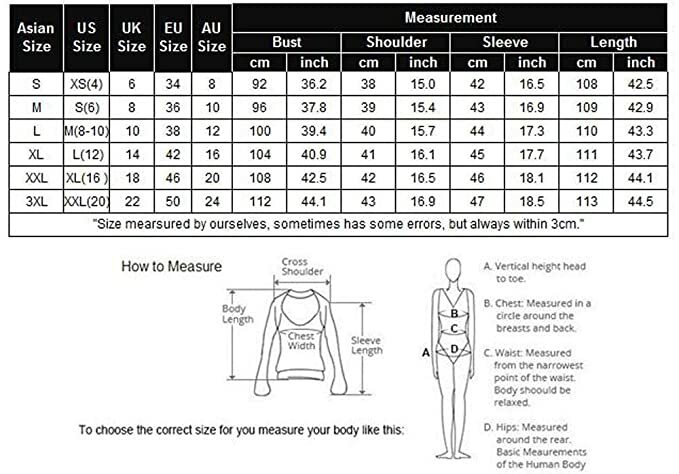 Sizes 120 (approx. 5/6yrs) – 160 (approx. 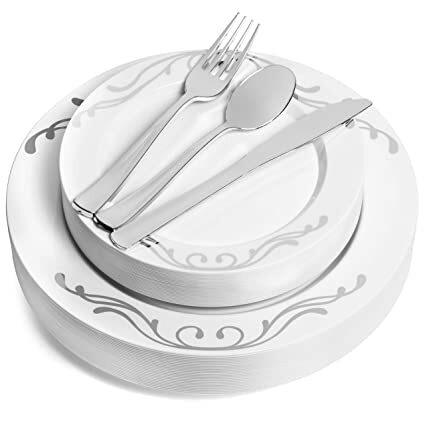 12/13yrs) – USE THE MEASUREMENTS BY EACH SIZE TO DETERMINE WHICH SIZE YOU NEED (hover over the sizes for measurements to pop up). 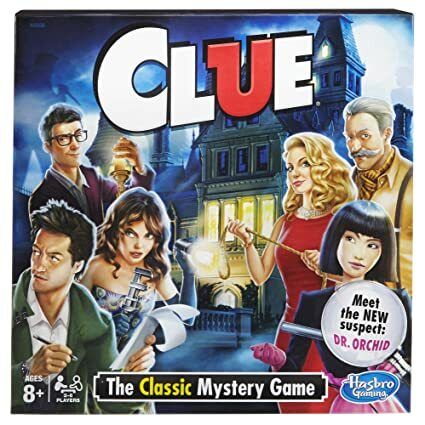 Use code 16HOUR for FREE shipping; uncheck shipping insurance (which is $2.99) if you don’t want it! Shipping is generally 2-3 weeks, but I’ve gotten some things in even less time. 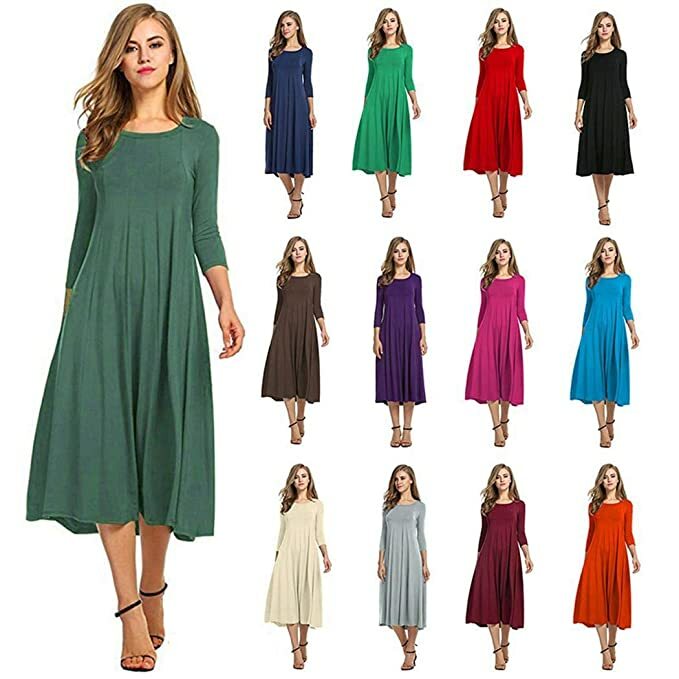 Quality is fair/good on most pieces – this is not an online boutique, but great for the frugal consumer who wants cute clothes without spending a lot. 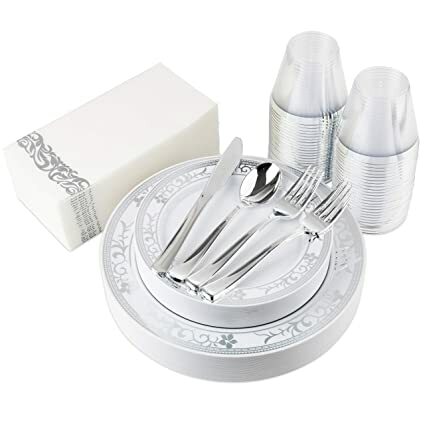 I’ve ordered several times for myself and my 5 girls and we’ve been happy with most of the items! *HOT! 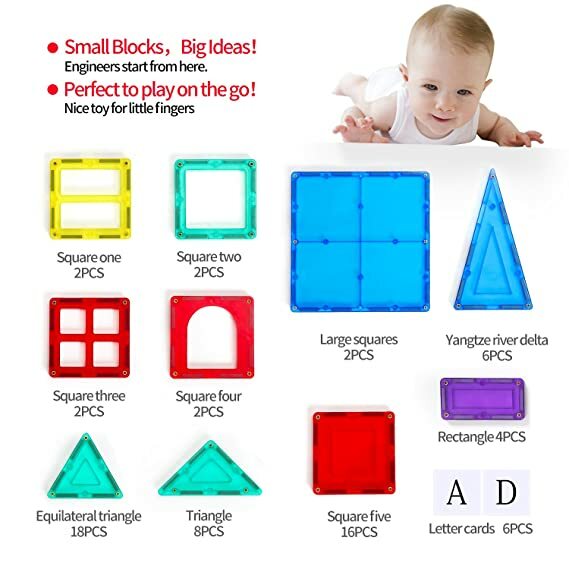 * Amazon – PUZINE Set 68pcs Magnetic Building Blocks Tiles just $20 after Code (Reg $49.99) + FREE Shipping!! WOW! 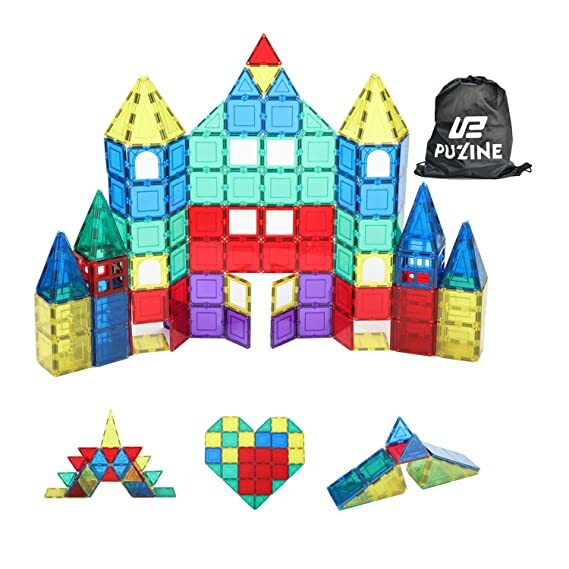 Amazon is offering a fantastic deal on the PUZINE Set 68pcs Magnetic Building Blocks Tiles Set for $49.99 – $29.99 with promo code OMP29VNE = just $20 with FREE shipping! Sweet! 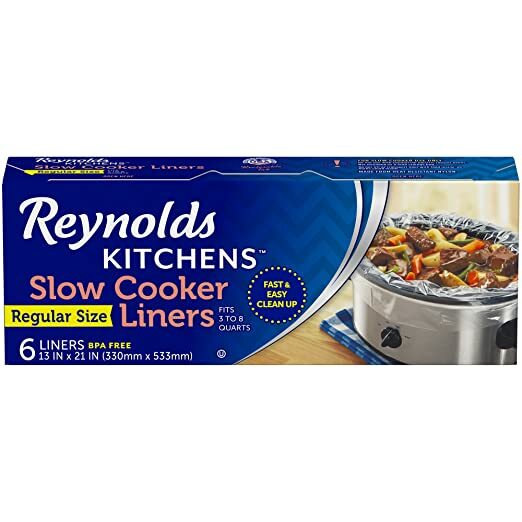 Amazon has the Reynolds Kitchens Premium Slow Cooker Liners – 13 x 21 Inch, 6 Count for as low as $1.93 with FREE shipping when you clip the 20% coupon, use Subscribe & Save and have 5 active monthly subscriptions! *BEST PRICE! 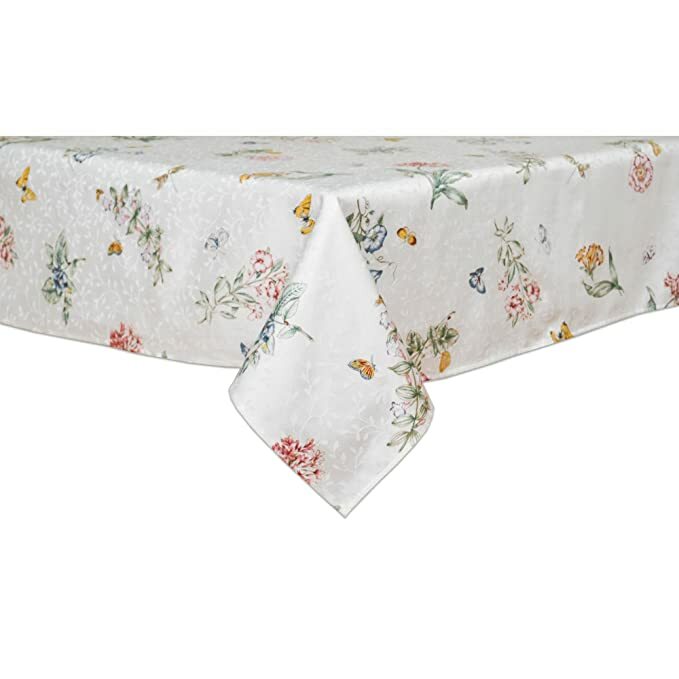 * Amazon – Lenox Butterfly Meadow 60-inch by 120-inch Oblong / Rectangle Tablecloth just $21.99 (Reg $65)! 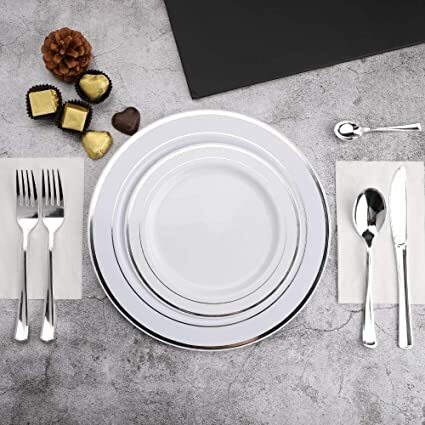 Amazon is offering its BEST PRICE on the Lenox Butterfly Meadow 60-inch by 120-inch Oblong / Rectangle Tablecloth at just $21.99 (Reg $65) with FREE SAME-DAY Prime shipping or free shipping with $35 purchase! 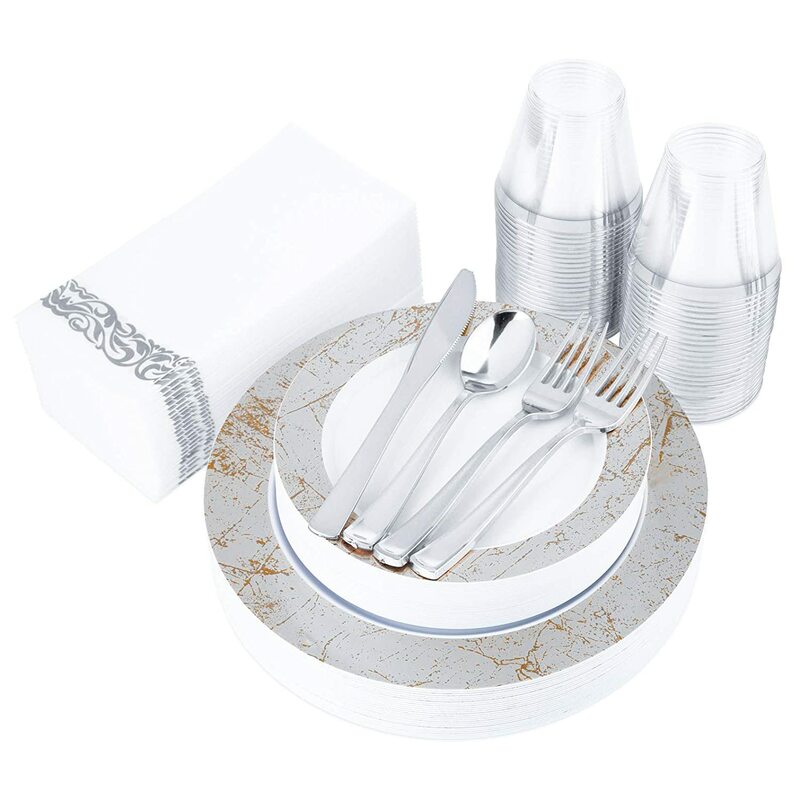 Gorgeous for PESACH!